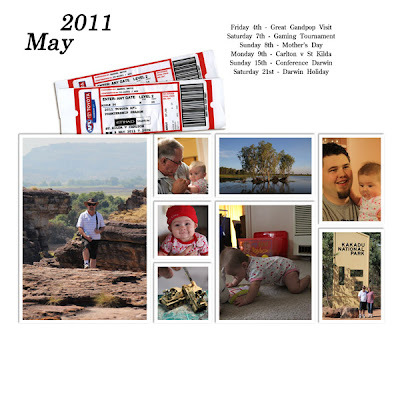 I'm this weeks Featured Designer over at MyMemories...YAHOO! I'm giving away ONE $30.00 shopping spree and TWO $10.00 prizes from my shop to a few lucky winners!! 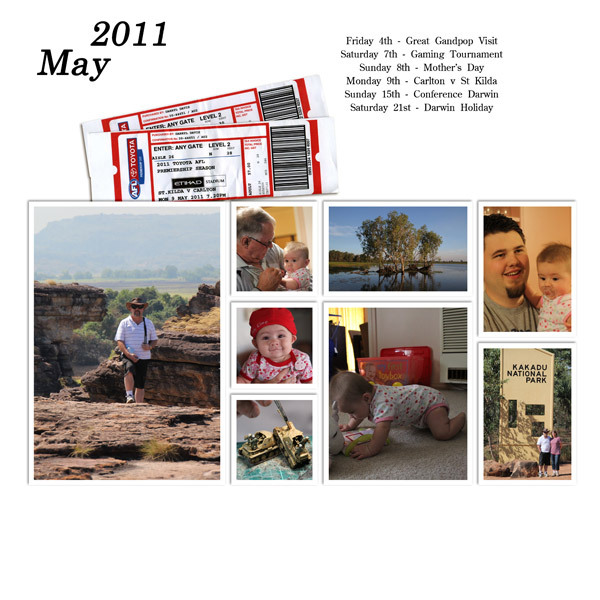 Check out my designs in the MyMemories.com Design Shop from Sammy D! then leave a comment on the MyMemories Blog letting LisaJ know what YOUR favorite kit is and you are entered to win! I know I shouldn't let the cat out of the bag but... if your not a MyMemories facebook fan you should be, because when they reach 7500 likes they are having a little give-a-way. A certain designer... shhhh don't tell anyone but it's me, is giving away two $20 shopping sprees to my MyMemories Store. Now the brilliant news is the kits come in a variety of formats for you to download so everyone regardless of the program you use can join in the fun and be in the running to win...WOOHOO! Do you have a Project 365 / 52 / 12 or Project Life maybe that you follow? Initally I thought what wonderful ideas, then thought how on earth would I keep up. Knowing I'm all enthusiastic at the beginning of something new, till it all becomes one big effort :( A Project 365 and Project Life was out for me and even a Project 52 weeks... but I really, really wanted to do some sort of memory keeping for the year. After having a good think I decided that a round up of the month would be perfect. 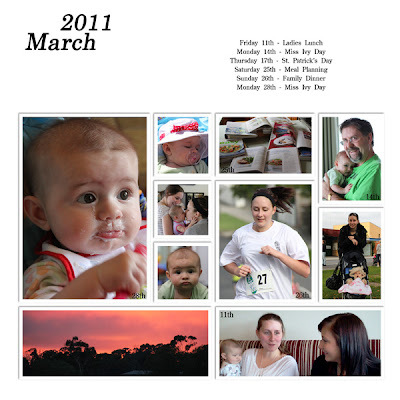 Not into journaling but wanting to have some sort of reference for the photos I have the Day, Date and Subject in a list style. 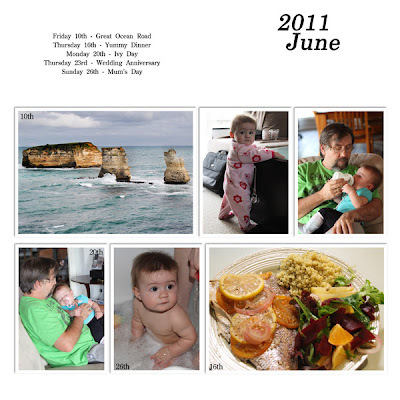 I felt this style of layout was perfect for me and should look good in a photobook too. And I am happy to say that I have kept up...woohoo must be a new record for me, lol! Shimelle is having a party - Pretty Paper Party... go check out her blog pretty paper. true stories. The party is scheduled to last four weeks and as Shimelle puts it... "A four week celebration of pasting pretty paper to other pretty papers in an aesthetically pleasing manner. Would you care to join me?" I sure will, this class sounds great! Although the party has started it's not to late to join in, class materials include PDF prompts, videos to show specific step by step techiques, there's a message board of course so you can mix and mingle with other party-goers and some goodies along the way. 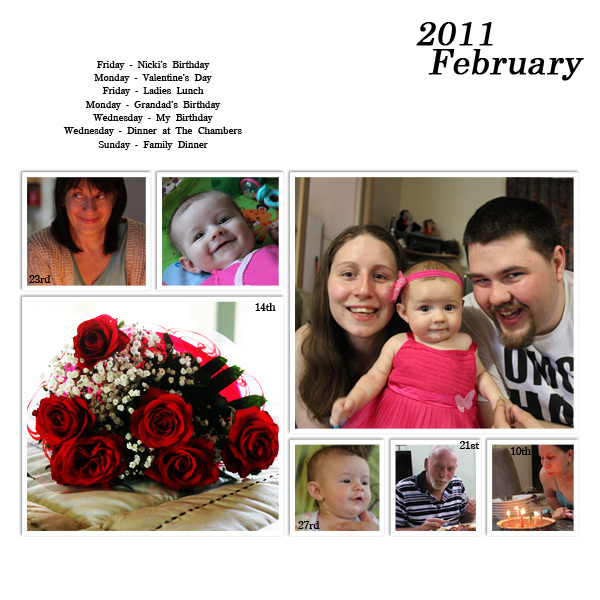 So Friday, I gave you a the heads up on a new affordable scrapbooking software MyMemories Suite. Easy-to-use and fun... well I want to tell you about the crazy fun they've been having on facebook. First up go and like the MyMemories facebook page and grab yourself a freebie, then join in the fun of a game or two with LisaJ for more freebies, plus there are challenges... participate in those to be in the running for even more freebies and then just when you thought it couldn't get any better, get your friends to like the MyMemories facebook page too coz the more fans they get means even more freebies will be given away. It looks like the MyMemories Designers have all jumped on board too and are giving away some GREAT stuff when the MyMemories facebook page hits 7000, 8000, 9000 and then as LisaJ puts it 'BIG' stuff at 10,000!! WOWWWIEEEEE!!! Making the bed today I pulled out a new set of sheets I'd bought on sale. Now normally new sheets is nothing to get excited about, sheets are sheets - right. If I pay more than $5 for a sheet then they are too expensive and you know it's the perceived value for money that makes me buy cheap. It is just a piece of material after all, as I am a sewer I have a fair idea of the real cost...hahahaha. I accept that cheap fitted sheets always have a snug fit, so snug they seem to come off the matteress during the night. Plus there never seems to be enough in the top sheet to tuck in and the pillow cases are a little on the snug side too, but you can always squish the pillow in and hope the seams on the case don't burst...lol. Well all that changed last year when Blossom, after hearing of my sheet purchases declared that from now on for christmas each year we would get a set of good quallity sheets as a gift. Good quality sheets...really how good could they be? Well Christmas arrived and so did said sheet set, 500 Thread Count sheets to be exact... who knew sheets came with a thread count, the higher the count the better apparently and if I buy any I am not allowed to get lower than 500 Thread Count! Were they good... oh my goodness... YES! We litterly slid into bed the first night we used them, these things felt like silk in comparision to the previous sheets. I was converted, never again would I buy cheap sheets. The very next day I madly threw out all the old sheets sets, great plan then I couldn't slip back into bad habits and cheap sheets, except... now I only had one set of sheets...DOH! So it has taken me awhile to buy another set of sheets as I've been waiting for that BIG SALE, you know the 50% OFF Sale, the yearly crazy prices sale, the sale where I can justify to myself that although the sheets are more than $5 they are not full price. So what did I buy - a 1000 Thread Count sheet set... were they cheap even at 50% off... no sireeee but the quality and feel of them made me swoon =) . Making up the bed today with these sheets was a pleasure, they feel like the ones hotels use and to my delight fit perfectly... not snug. My tip, if like me you have never been enthusiastic about sheets treat yourself to some 500 Thread Count sheets (or higher) I'm sure you won't regret it, they are devine! New Sheets.... such a simple thing I know but I am soooooo excited to sleep in them tonight. I've been thinking about what to do for gift tags this year, having come across some fabulous ideas. Michelle Wooderson - Mish Mash makes some of the most delightful tags I've seen, I will definitely be trying out some of her ideas. 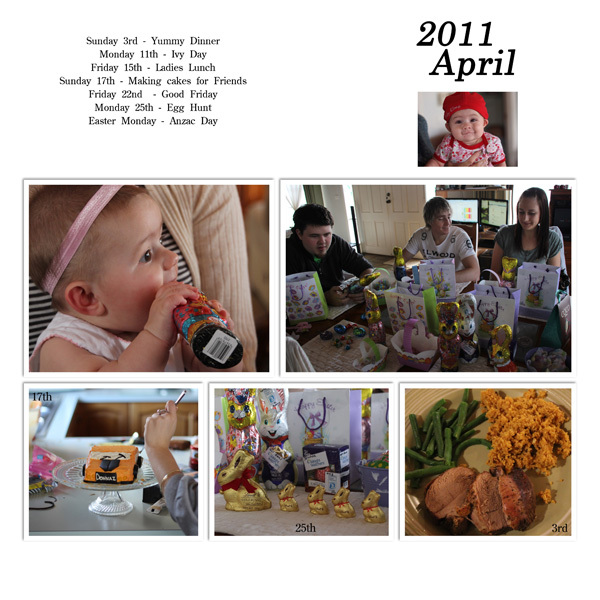 On a side note this post is all about Holiday Planners & More... go check it out. here on the long thread blog on turning old holiday cards into next years gift tags. What a GREAT IDEA... shame I have just thrown out the last three years christmas cards :( but this years cards... woohoo! 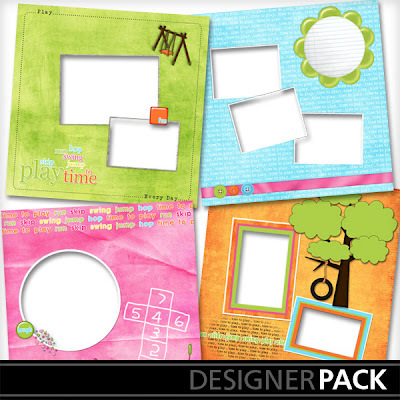 It's Friday, It's Friday and I have a supa special freebie for you... firstly though let me introduce you to one of the easiest scrapbooking programs around - MyMemories Suite. I have a copy and let me tell you this program is so super easy-to-use. I am so excited about this software and you will be too, plus it's at such an affordable price. Simply go to MyMemories and use STMMMS22909 in the promo code box on the shopping cart page! You will get $10 off the software (reduced price of only $29.95), plus you get a coupon for $10 for the MyMemories Online Store. 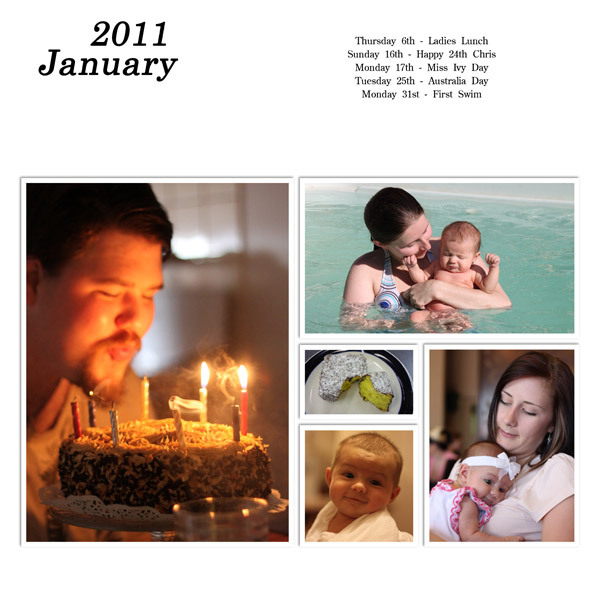 You can make scrapbooks you can print at home or turn into professionally printed books! How cool is that and so much fun to make! 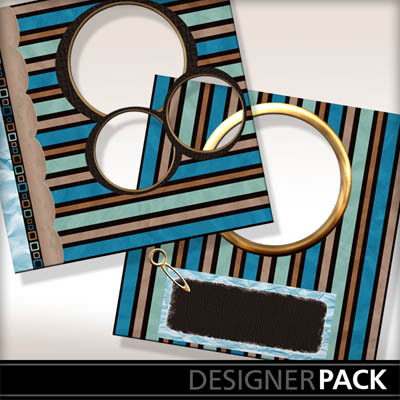 I just thought I would give you all a heads up that I have posted three more freebies on the FREE page. 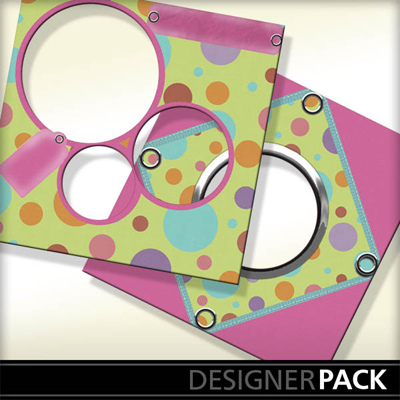 Pink, lavender and turquoise perfect colours for Summer, give your pages a fresh look with this great kit! A great little mini with colours that will suit either Dads or those Grads! Gorgeous pinks and browns, pretty little flowers and butterflies too all combine to make this cute mini kit! Clean Out and a Freebie! and this is not even everything out of the shed o_O. I still can't believe we crammed all of that junk in there. But... this was the end result, a nice neat, tidy shed with room for everything that we decided to keep. Like lego and Barbies, the important stuff you know...hehehehe. Today's freebie which is much better than my shed of course, is the card I did up for the challenge. It's in .png format and just the card front, hope you like it!